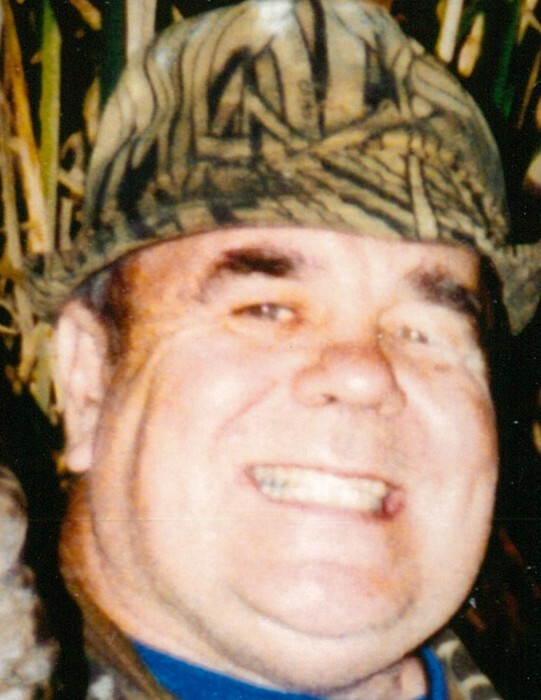 Angola: Marshall W. Graves, 82, died Sunday, March 31, 2019 at Northern Lakes Nursing and Rehabilitation Center in Angola. Mr. Graves was born September 3, 1936 in Acton, KY to the late Harry W. and Lillie (Bottoms) Graves. He was a veteran of the United States Air Force. Mr. Graves retired from Moore’s Business Forms in Angola after 30 years of service. He enjoyed doing taxidermy, hunting collecting antiques and firearms. He is survived by one son, Eric Graves of Angola, 2 grandchildren; Ryan Graves of Dallas,TX and April Williams of Detroit, MI. 1 great-grandchild, Landon Williams. He was preceded in death by his parents, a son Mike A. Graves and a brother Gene Graves. Funeral Services for Marshall W. Graves will be held at 1pm. Thursday, April 4, 2019 at H.E. Johnson & Sons Funeral Home, 108 S. West St. Angola with Pastor Tracey A. Zimmerman of the Angola United Methodist Church officiating. Burial with military graveside services will follow in Circle Cemetery, Hudson. Visitation will be 11am-1pm Thursday, April 4, 2019 at the funeral home.